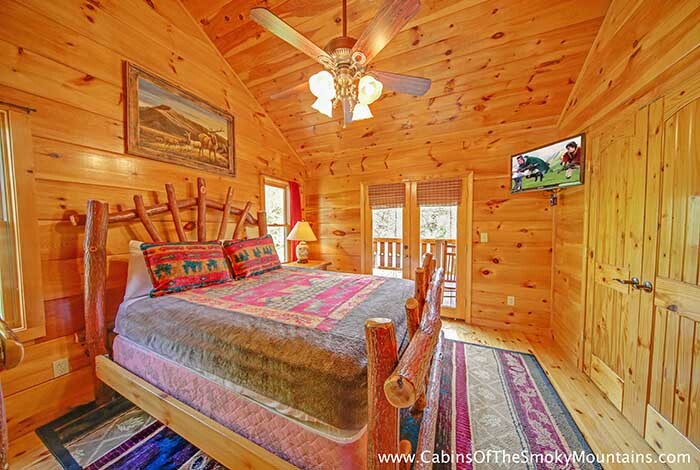 You may have found the perfect stroke of luck with Hidden Owl Lodge. 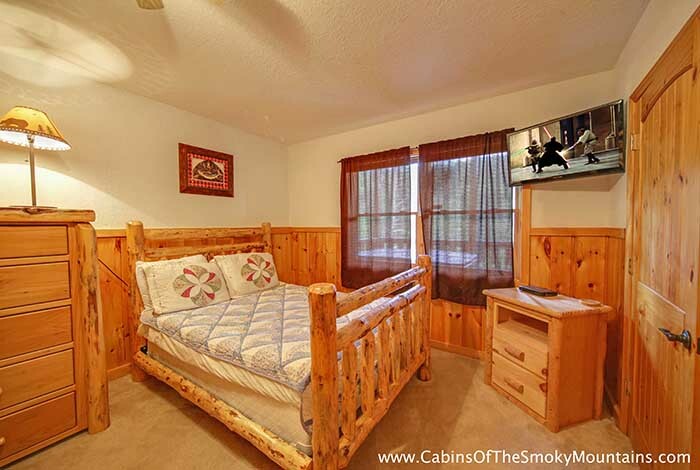 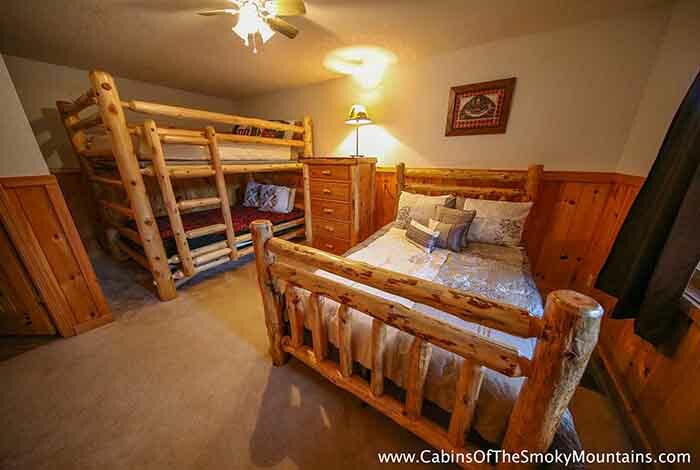 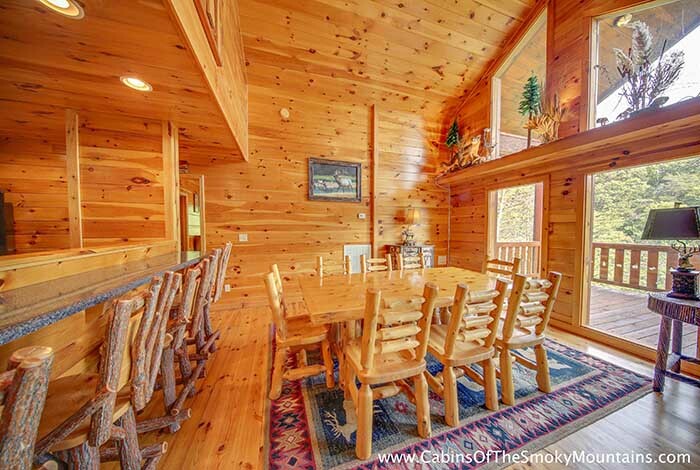 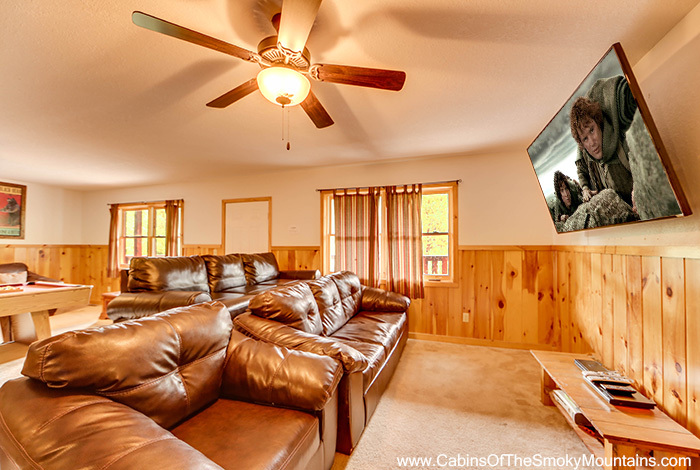 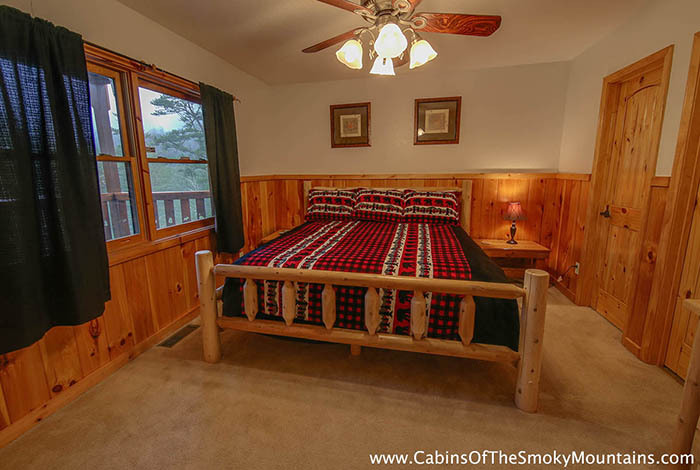 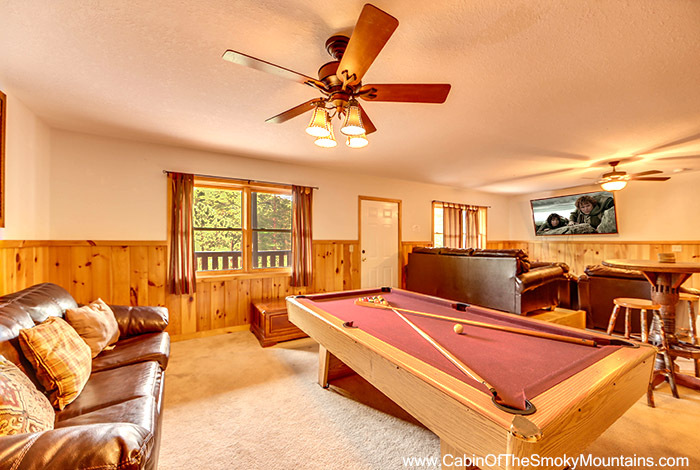 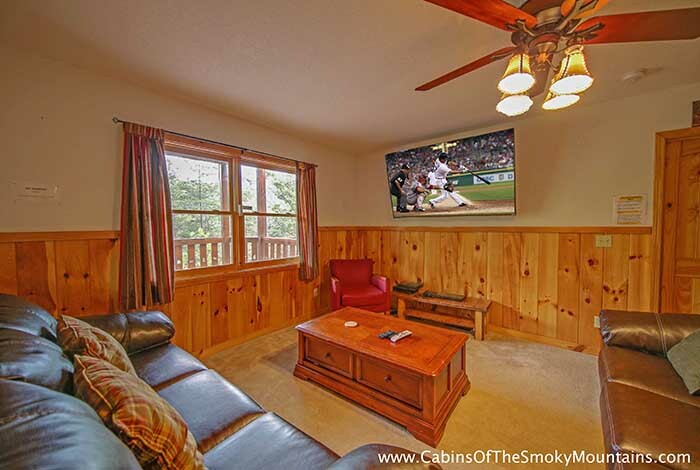 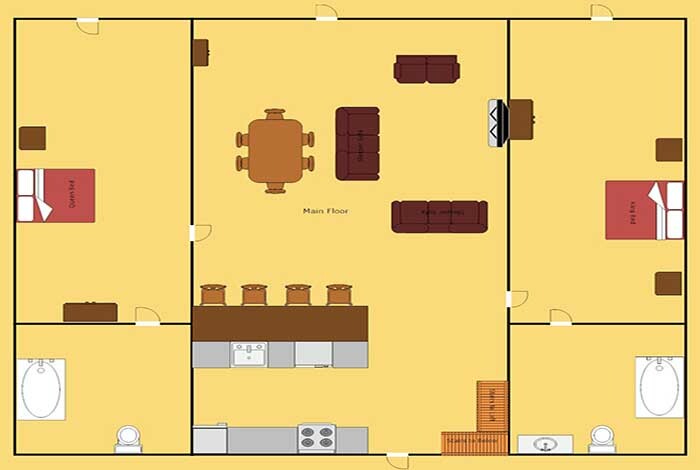 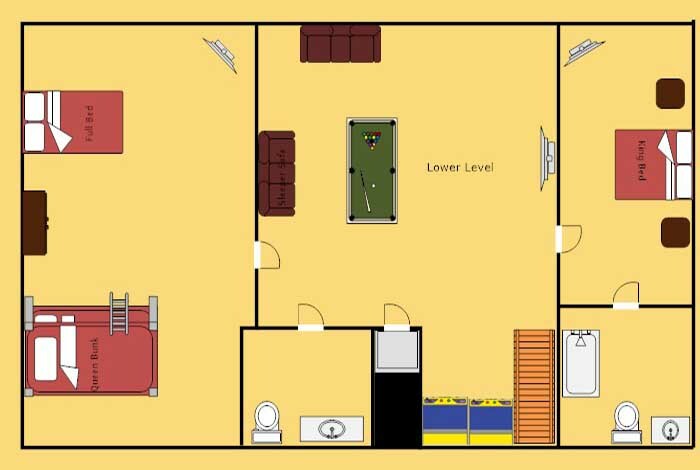 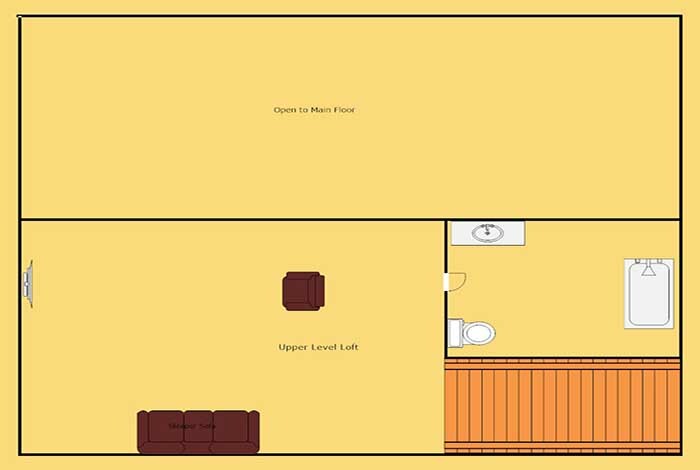 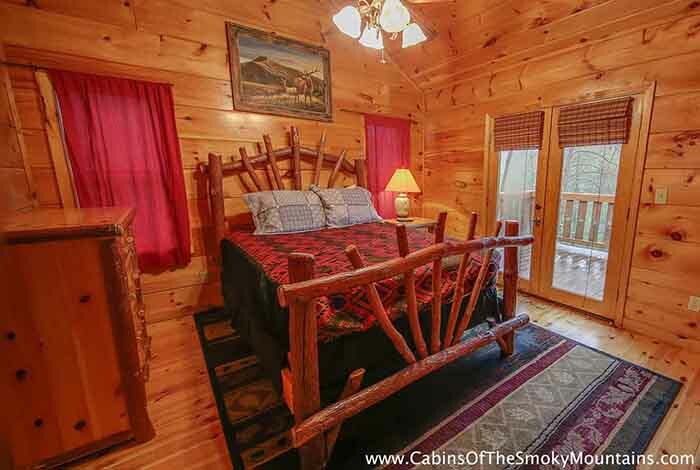 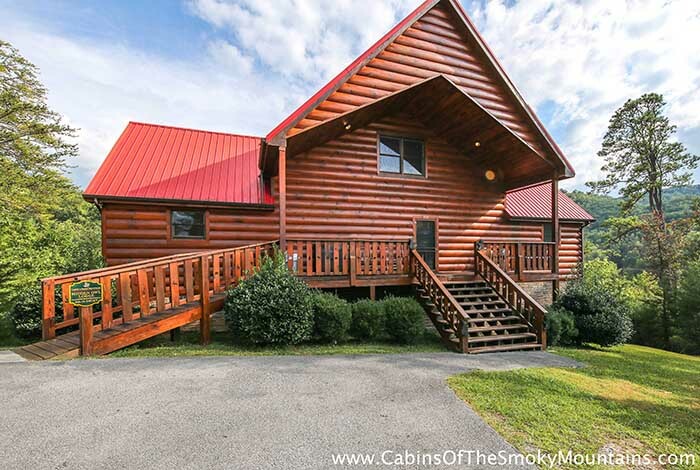 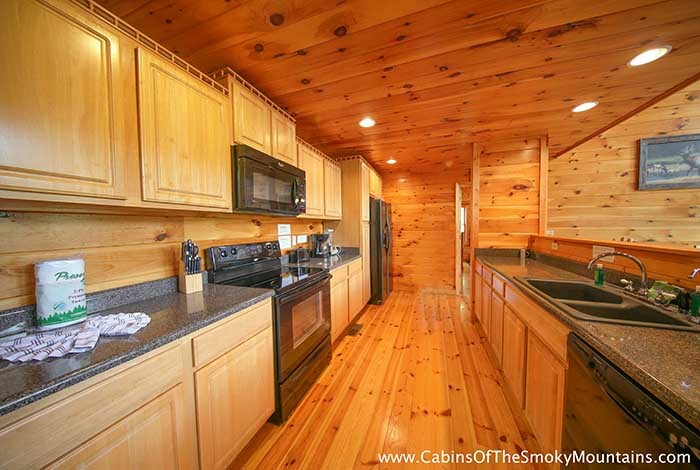 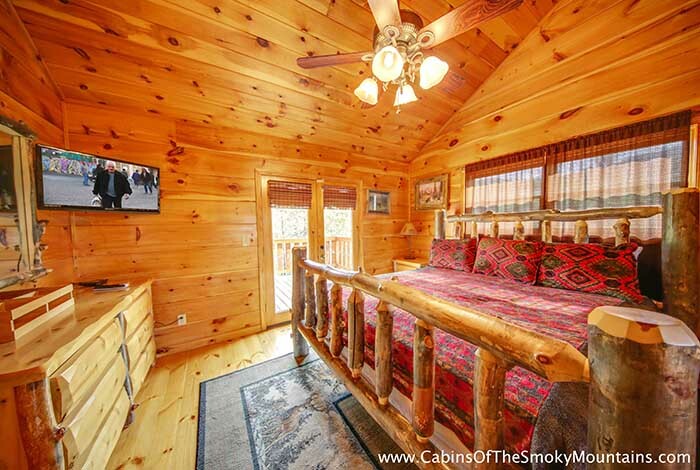 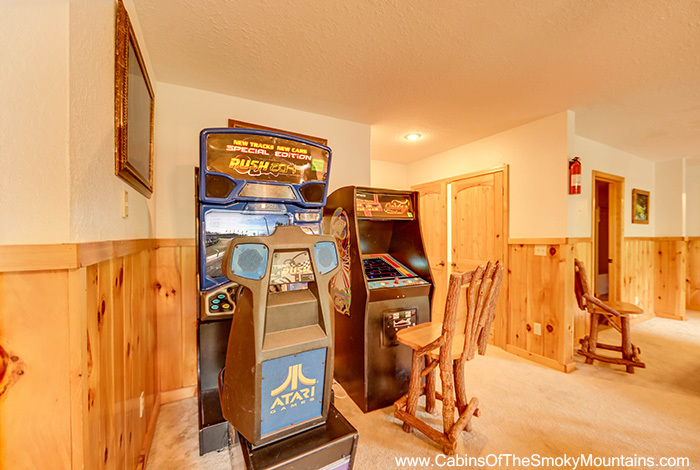 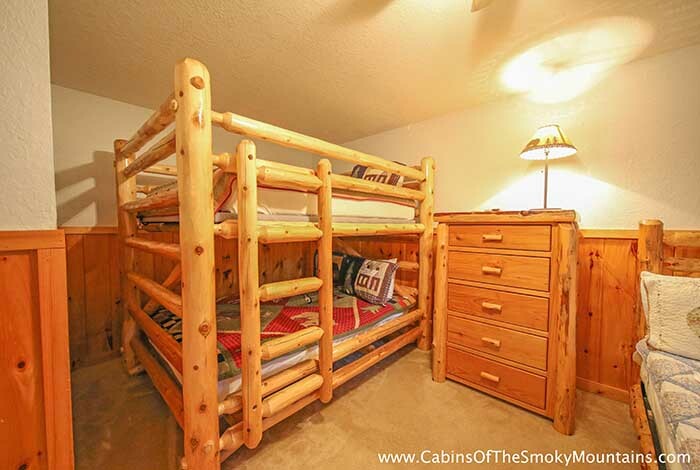 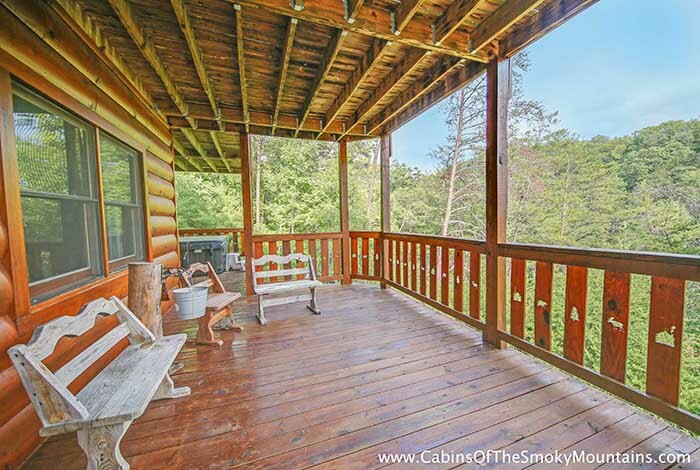 This Pigeon Forge 4 bedroom speaks volumes of relaxation. 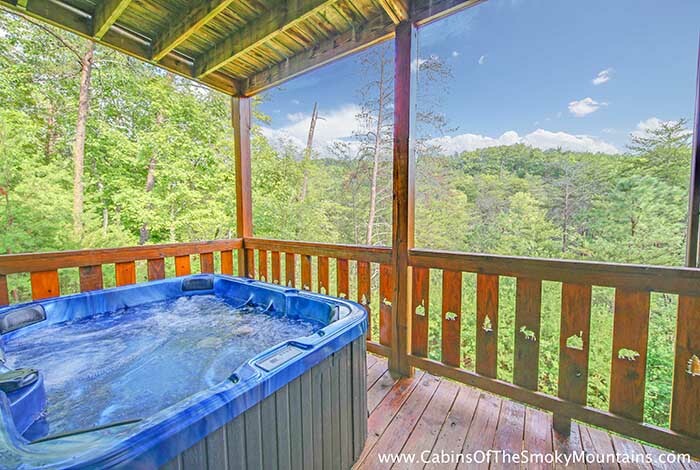 Enjoy the serenity of private, wooded views, taking in the tranquility of the Great Smoky Mountains National Park. 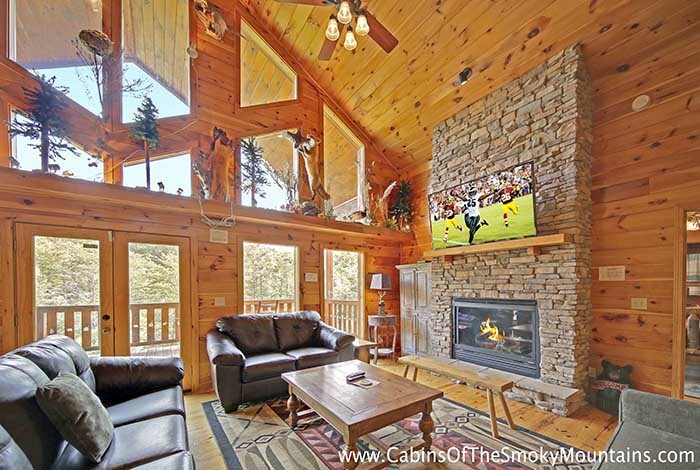 Soak in your hot tub before relaxing by the fire, or play a game of Foosball before watching the big game on your flat screen TV. 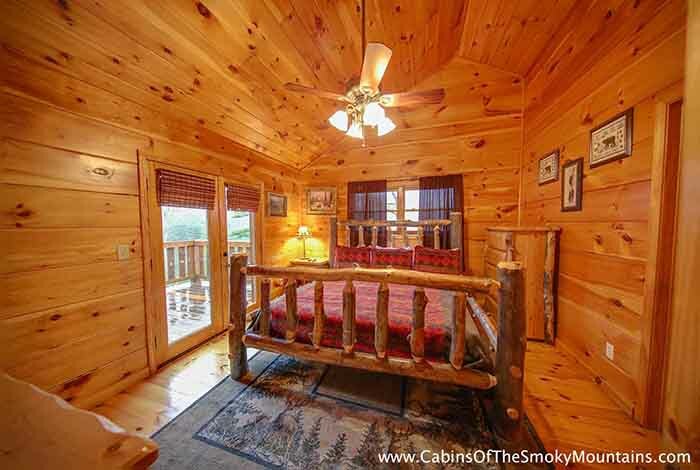 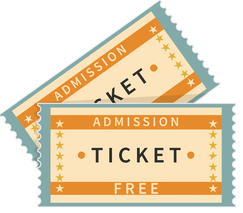 Dollywood, the Dixie Stampede, and downtown Pigeon Forge await you only a short drive away, so getting out for the day will be perfect. 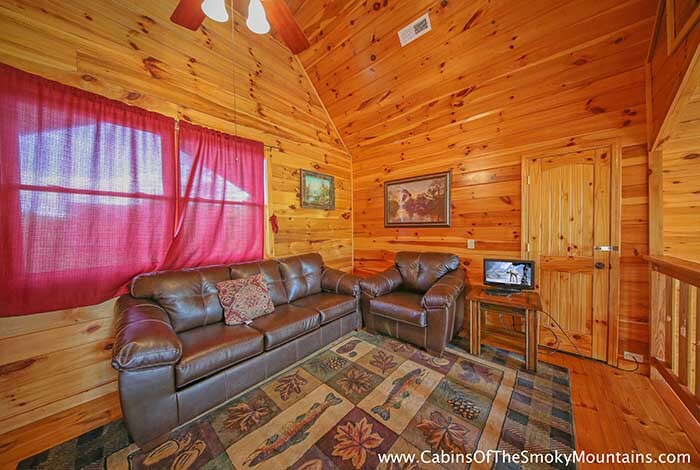 Don't be down on your luck, stay perfect with Hidden Owl Lodge!